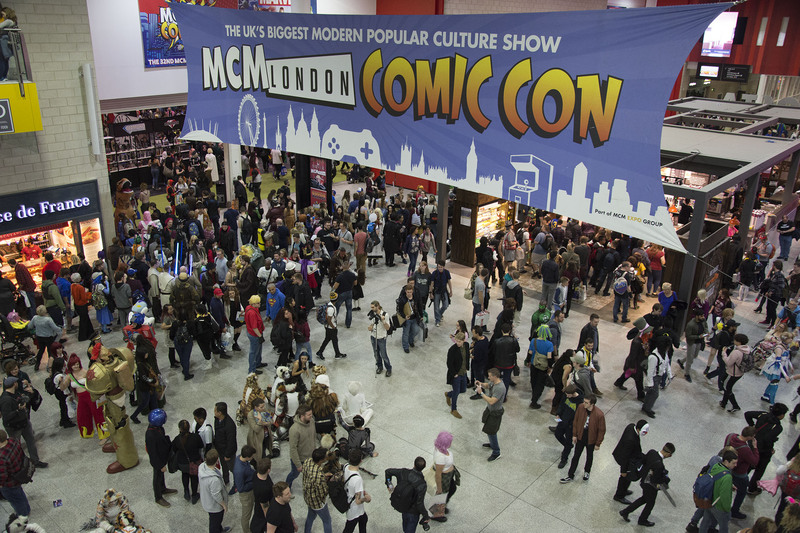 Last month, MCM London returned once again for its biannual event at the Excel. This was the 32nd time the convention has been held, and it grows bigger and better with each event. From celebrity guests and panels to interactive booths from big companies such as Nintendo, WWE and Marvel, there was plenty to entertain attendees over the three days. The comic village, cosplay meets and multiple merchandise stalls for people to browse also made sure there was lots to keep the crowds occupied. It was the first time that Marvel themselves were exhibiting at MCM, and they certainly had a huge presence. From costumes from Thor Ragnarok and Black Panther, to interactive fan experiences, there was more than usual to keep Marvel fans happy. With the recent acquisition of MCM by ReedPOP, hopefully the Marvel activities at MCM will continue to grow, alongside the ever expanding comic village. Nintendo were also one of the big attractions of MCM. With Mario Odyssey launching on the Friday of the convention, Nintendo fans had the chance to meet the voice of Mario himself Charles Martinet, as well as getting the chance to play the game and many others at the Nintendo stand. They also had their usual stage where they held many competitions, both for cosplay and the games they had on show. 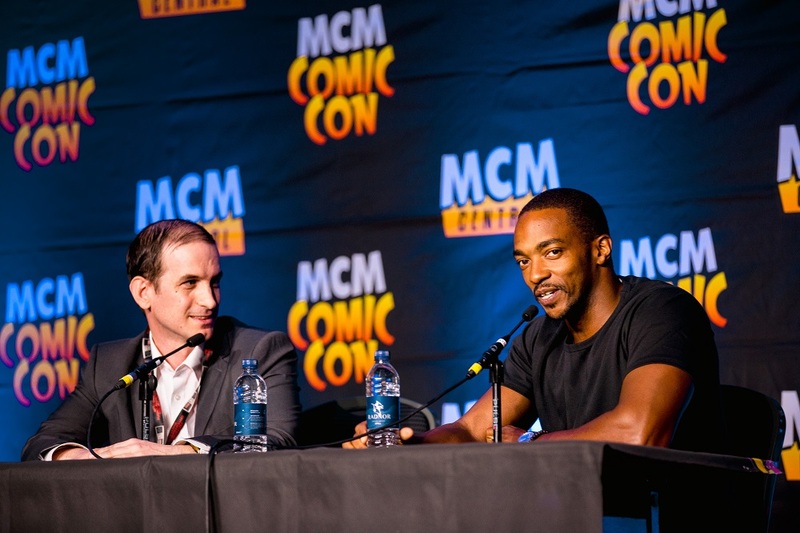 The guests to meet were of a great variety, including Marvel superheroes Anthony Mackie (Falcon), Stefan Kapičić (Colossus) and Hayley Atwell (Agent Peggy Carter). Stars from Game of Thrones and Harry Potter were also in attendance, as well as memorabilia guests such as Patricia Tallman from Babylon 5. Alongside the chance to meet the guests, was the great choice of panels, all of which is included with a ticket to MCM. As well as the guests and activities inside the halls, the usual array of amazing cosplayers flocked to MCM. With the cosplay repair and changing area, MCM continues to be one of the most cosplay friendly conventions there is. They also hosted the Eurocosplay finals, including bringing top cosplay judges from as far as the US and Australia, as well as the Clara Cow Cosplay Cup Qualifier and usual daily cosplay masquerades. 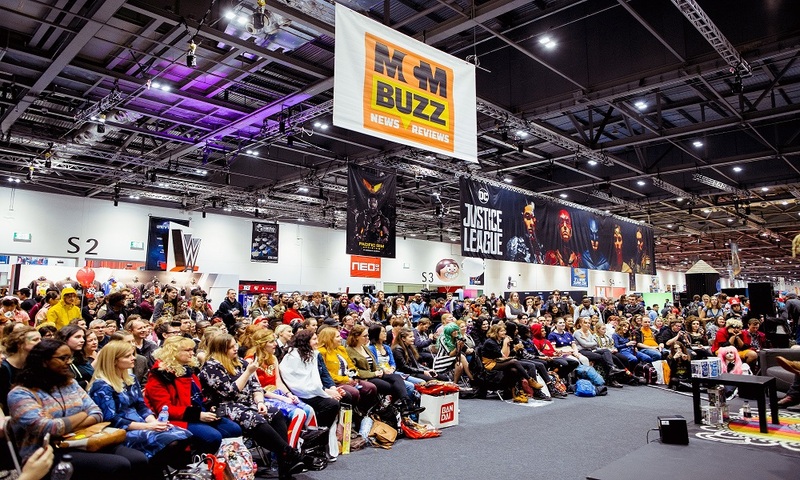 With the ReedPOP acquisition, it is exciting to see how this will change future MCM events, but hopefully it will continue to grow and MCM London will remain one of the best conventions for fans of geek culture to attend.